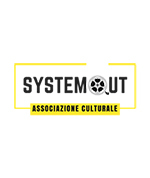 After the success of the last edition with 2490 films received, 41 selected and about 2000 viewers in three days, the sixth edition of Torino Underground Cinefest (http://tucfest.com and https://www.facebook.com/torinoundergroundcinefest), taking place at the end of March 2019, will last five days and will include, as usual, the Short and Feature Films categories. In addition to the prize money for the Best Short Film (300$) and the Best Feature Film (700$), the Best Actor, Best Actress, Best Director and Best Cinematography will also be awarded for each section, together with the Best Sound Design. At the suggestion of the associations SystemOut and ArtInMovimento, TUC has also signed important partnerships with German on-demand platform Realeyz.de by Andreas Wildfang. Since the end of April 2018, when registrations have been opened on different platforms (Filmfreeway, Withoutabox, Festhome, Movibeta, Filmfestivallife), 1502 films have arrived, particularly from the USA and Europe (France, Spain, Italy, UK and Germany), but also from Japan, China, Israel, Iran, South Africa and, for the very first time, from Qatar, Iraq, Kurdistan and Morocco. The deadline to enroll a film at the festival is set for the beginning of February 2019. “Four years ago I had a vision: an indie festival taking place in my city, Turin. 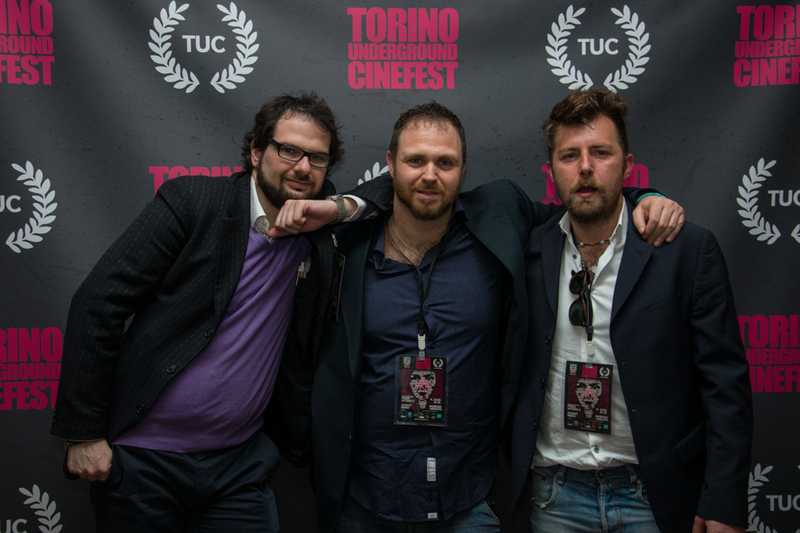 Together with my team, Matteo Valier and Annunziato Gentiluomo, I am turning that dream into reality and year after year I watch Torino Underground Cinefest grow in terms of numbers of participants, audience and media coverage. I’m satisfied!”. These are the words of Mauro Russo Rouge, the artistic director of the event.